Context: Hoorn’s monumental seventeenth century quayside, built during the city’s glory days as colonial home port to the Dutch East India Company, is testimony to a historical relationship with the East that brought Holland tremendous material wealth and laid the foundation for its capitalist economy. The city counts many statues of colonial ‘heroes’, such as Jan Pieterszoon Coen, a rather brutal governor of the Dutch East Indies. The maxim ‘Despair not, spare your enemies not, for God is with us’, was his infamous justification for his merciless treatment of anyone standing in the way of the interests of the Dutch in the East. Walking through the city, it is hard to overlook a very different symbol of the East, which appears in windowsills in virtually every street: the recurring figure of Buddha which, local vendors of the statues recount, has grown tremendously in popularity since the 2007 credit crisis. The many Buddha’s seem to point to a new relationship with the East, in which the quest for material gain has been replaced with a quest for spirituality. Historians of Buddhism in the Netherlands, however, suggest that the Buddhism embraced here, whether by Catholic reformists, theosophists, or the flower power generation, has little resemblance with the religion practised in Asia, but has always served particular vested interests. Thus, Buddhism was, mistakenly, taken as a source of inspiration for a purely individualist form of spirituality. Today it seems to have become foremost a lifestyle and tool for self-fulfilment. 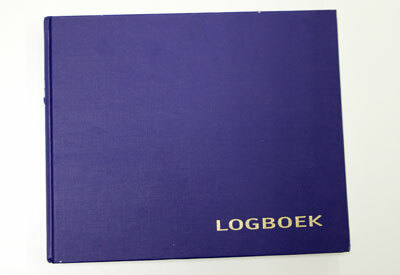 For the many new spiritual ventures in the Netherlands, this latest import product from the East is excellent business amidst a struggling economy. Water is an important symbol of purity and transformation in the many religions from which this new interest in spirituality and self-development eclectically borrows. In Dutch collective memory, by contrast, water is traditionally a force that must be conquered and controlled in order to bring economic prosperity, which also sometimes takes its toll. Narratives that still inspire the Dutch collective imagination not only include tales of great overseas expeditions, but also of sailors miraculously surviving shipwreck or being stranded at sea. The adventures of the ship-boys of Bontekoe are famed; the story based on the journals of an East India Company captain from Hoorn, whose voyage ended in a gruelling lifeboat journey; or the story of Klaas Klaassen Bording and his sons whose fishing trip ended in a fourteen-day Odyssey. The project Despair Not drew on these still popular narratives of survival, as well as on the need for life-enriching experiences and spiritual retreats the people of Hoorn and elsewhere appear to have today. 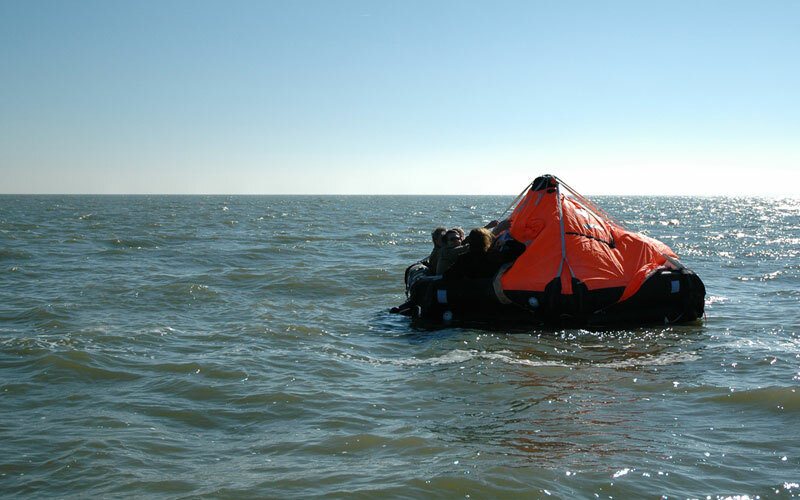 Locals and visitors were offered the opportunity to step into a life raft, and free-float for an hour or longer in the semi-open waters of the IJsselmeer. The project was an instant success, in the sense that people were keen to make use of the opportunity to spend a few solitary hours, share a unique experience with total strangers, or imagine themselves heroic survivors. Many came back for more, or wanted to stay in the raft for hours on end. But the ruthless self-interest resonating in the colonial motto ‘Despair Not’ also threw a shadow over the satisfaction people found in the experience.